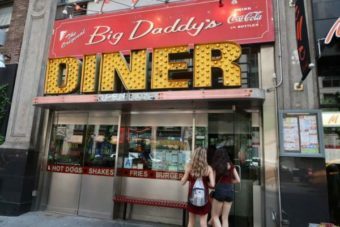 If you are looking for an old school vibe like in the 50’s in America, then here’s a tip for a great fast food restaurant in New York: Big Daddy’s. ├ What can you eat at this really cool restaurant in NYC? 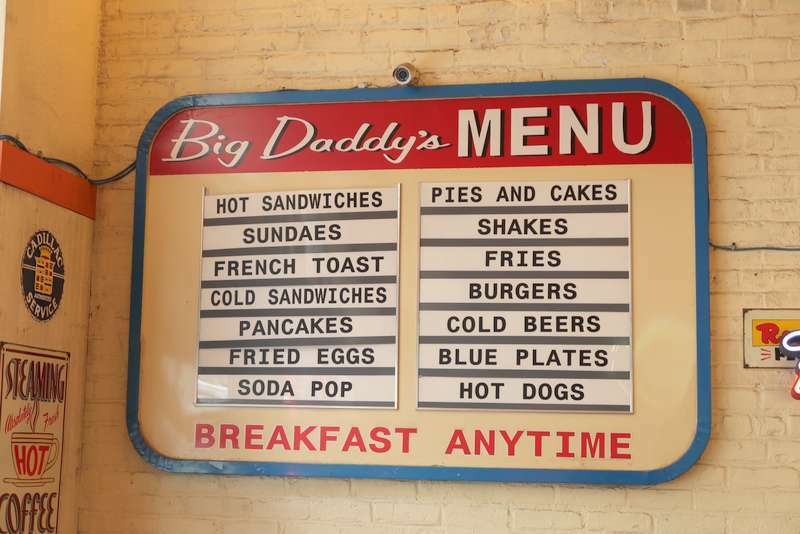 ├ Should you go to Big Daddy's with your children? ├ Where is it located? 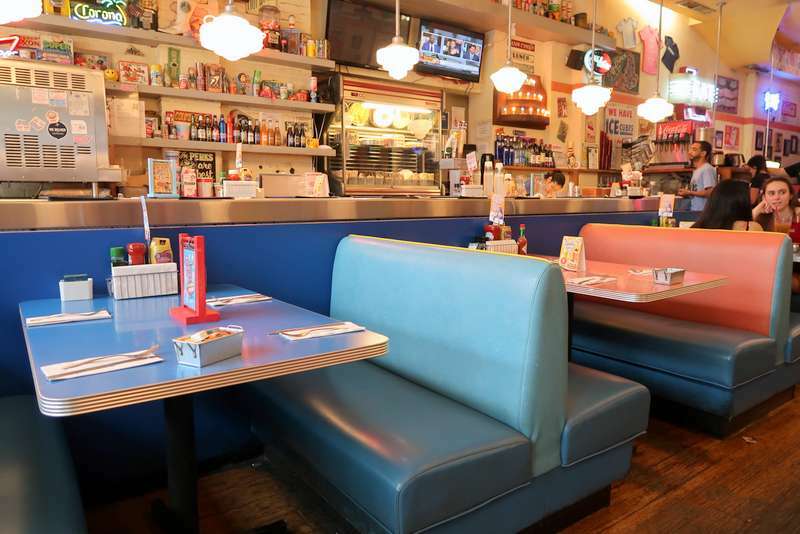 This restaurant has a really cool setting, furnished in the 50’s, it will take you back to the show “Happy Days”. 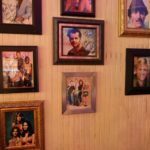 Unfortunately, Fonzy or Richie Cunnigham won’t come to you. 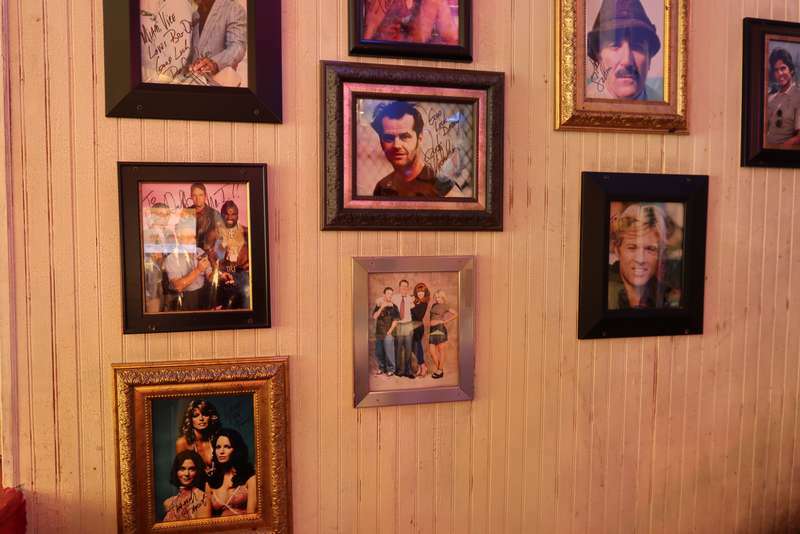 There's a lot of picture on the walls, and vintage posters too. 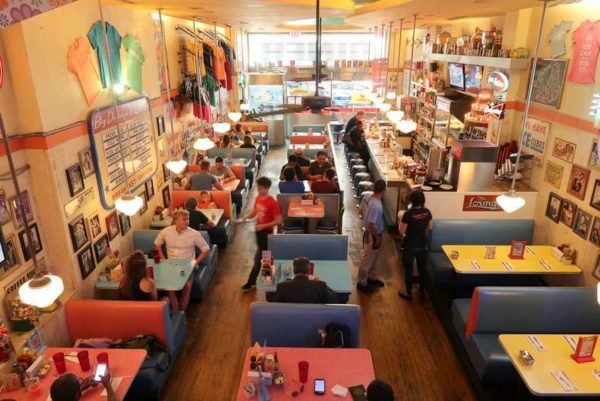 What can you eat at this really cool restaurant in NYC? 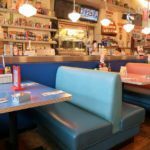 From breakfast to diner you will find all the classic american dish you can imagine: pancakes, burgers, milkshakes, waffles... You name it. 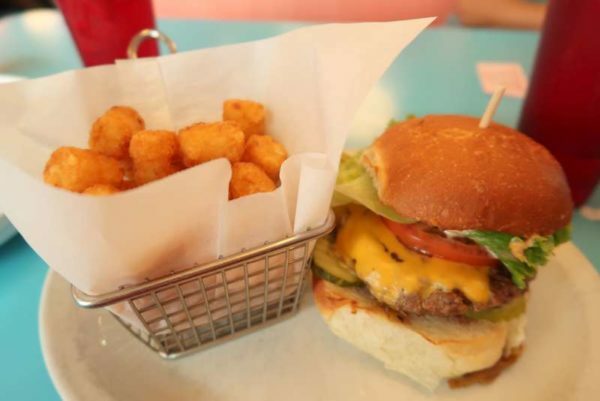 They prepare 7 different burgers, they are pretty big!! 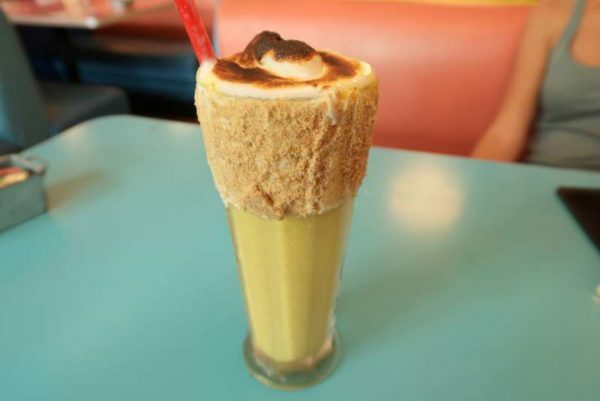 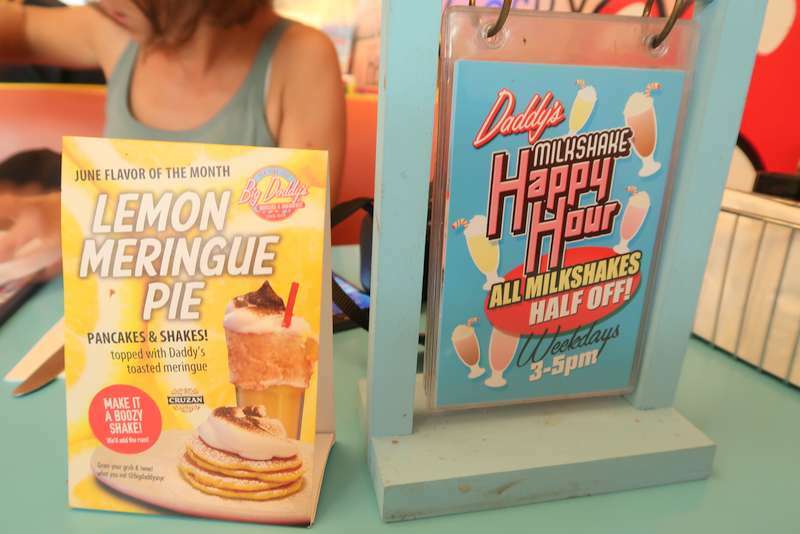 Big Daddy's is famous for its milkshakes. 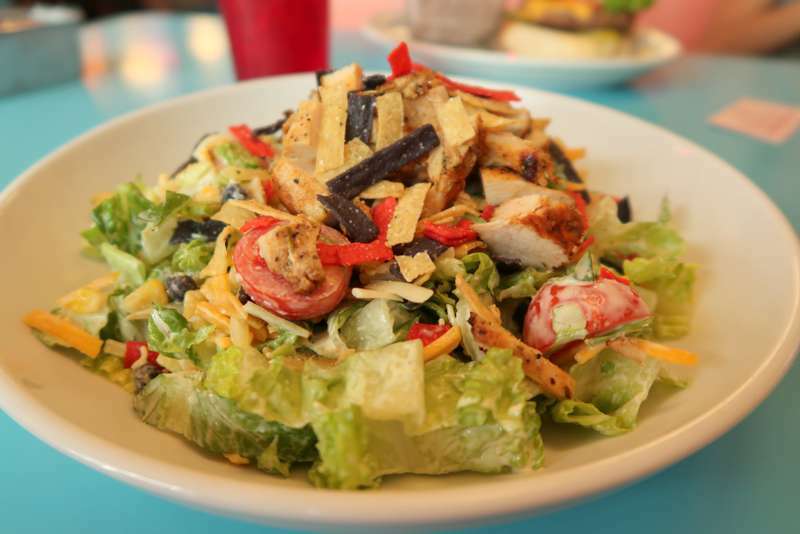 They are really delicious and 50% off everyday from 3pm to 7pm. It's not an high-end cuisine, but it is really good! 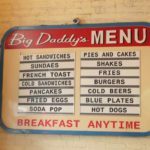 Should you go to Big Daddy's with your children? Plus, milkshakes are half off from 3 to 5 pm, and the have happy hours on cocktails from 4 to 7 pm... everyday! Big Daddy's is a restaurant I strongly recommend. 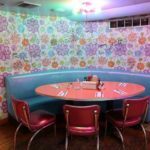 It's a fun place to go with your partner, friends of family. 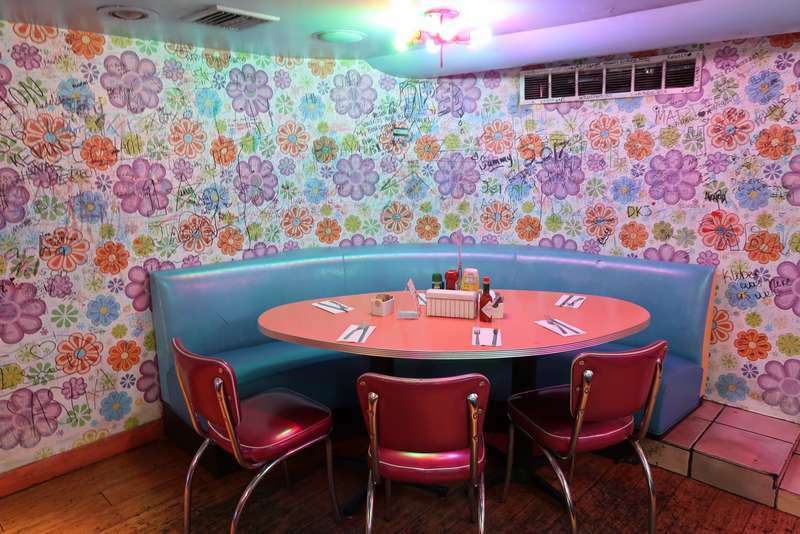 60's lovers will appreciate the decoration and atmosphere. 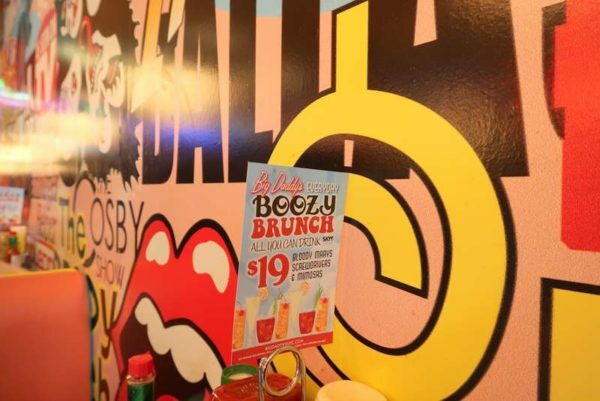 The big plus at Big Daddy's is the happy hours everyday. 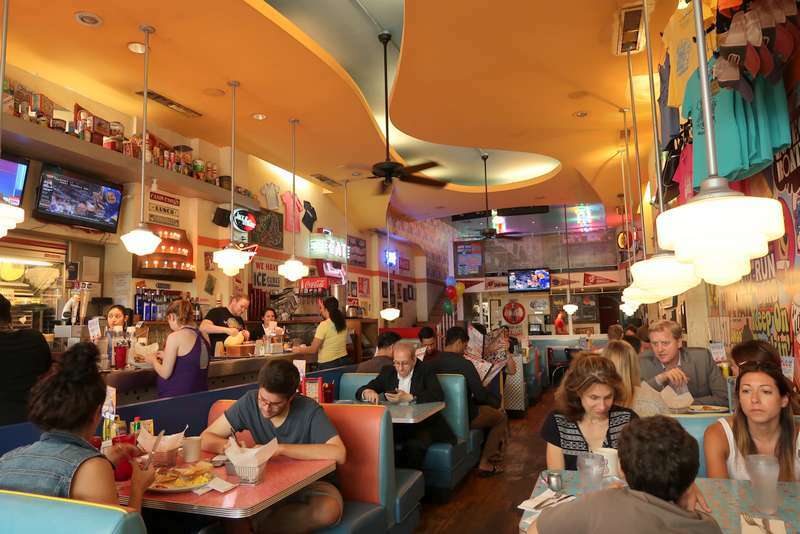 It will help you save some money on food, it always comes handy in a city like New York.